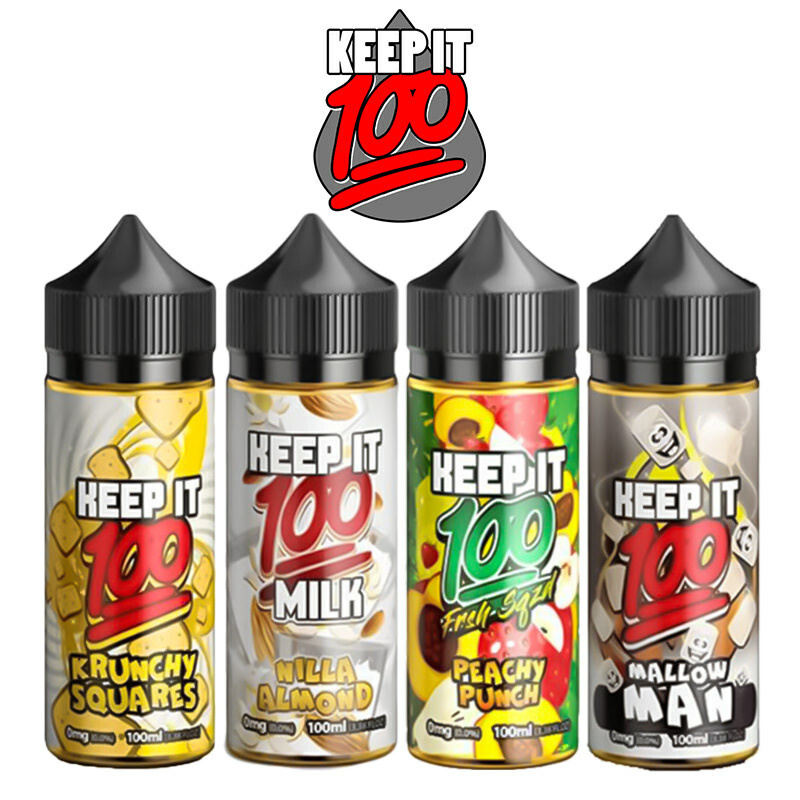 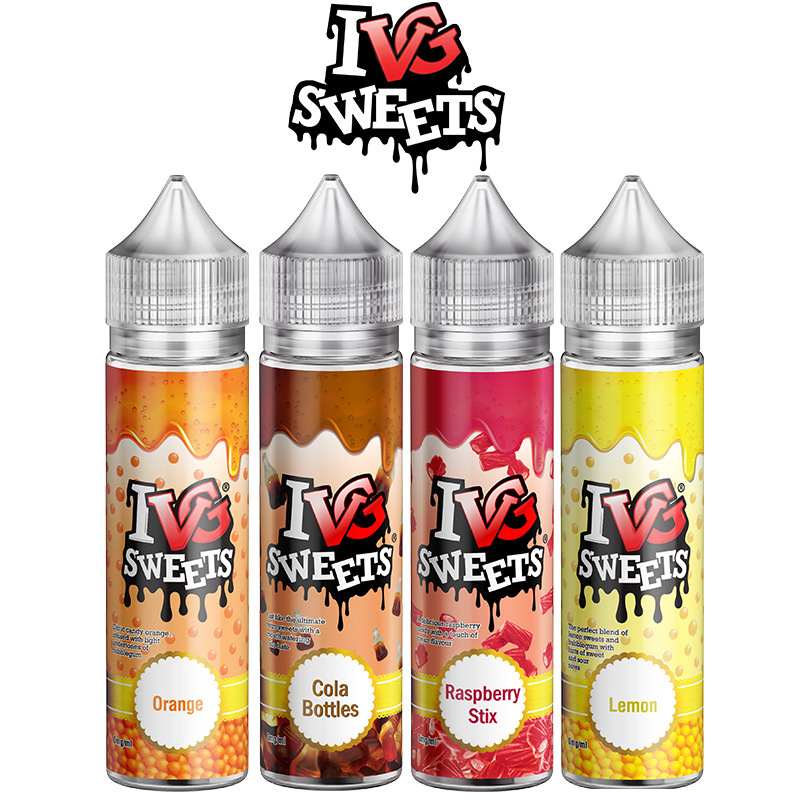 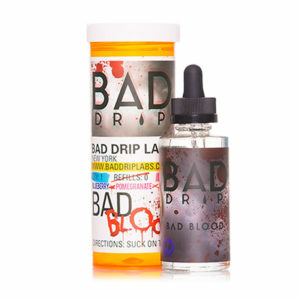 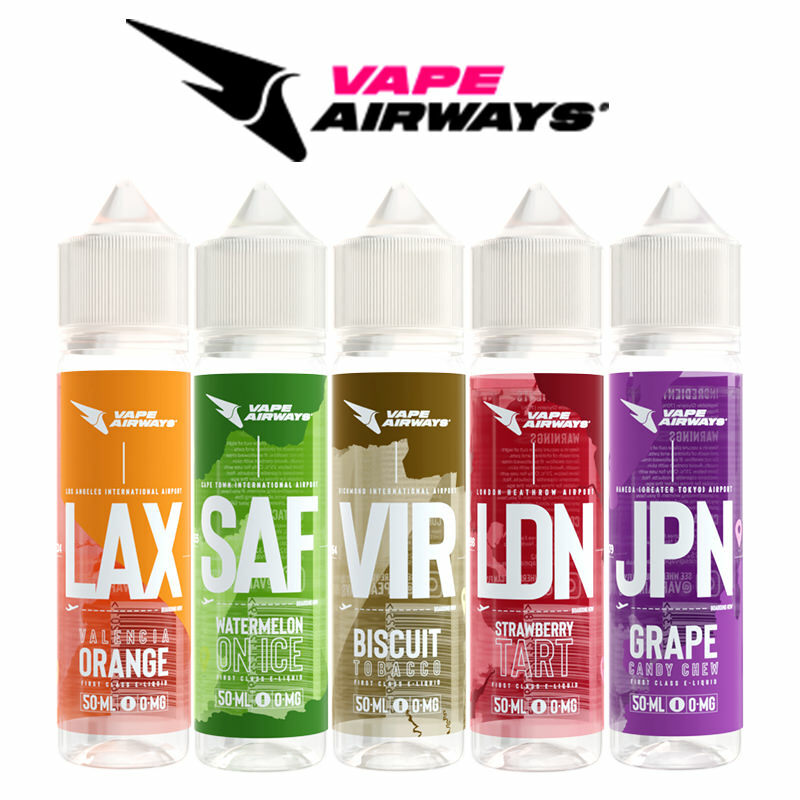 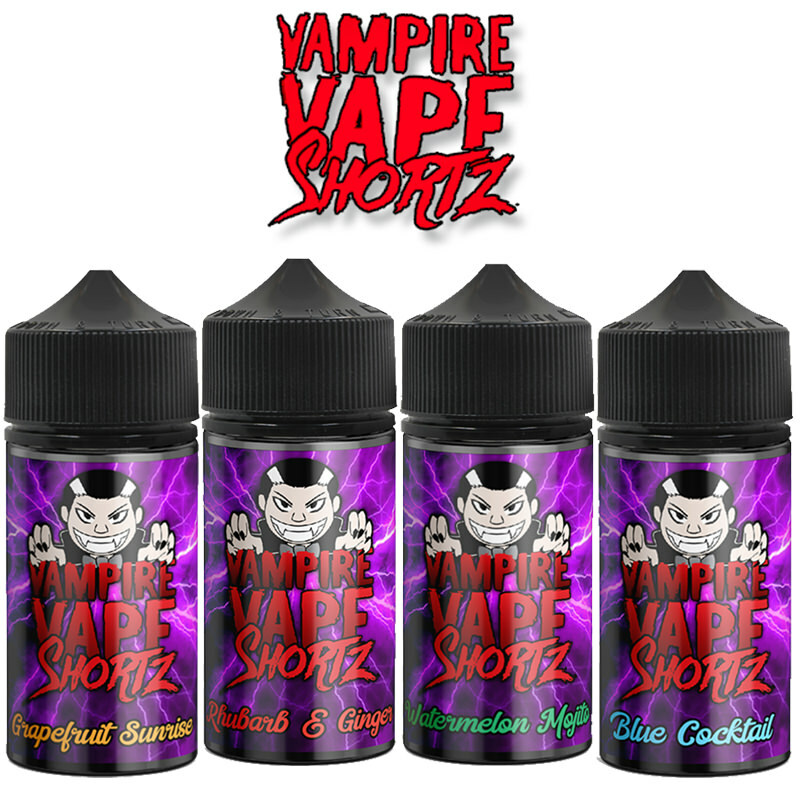 Bad Drip ejuices range to our product lines here at Vapestreams. 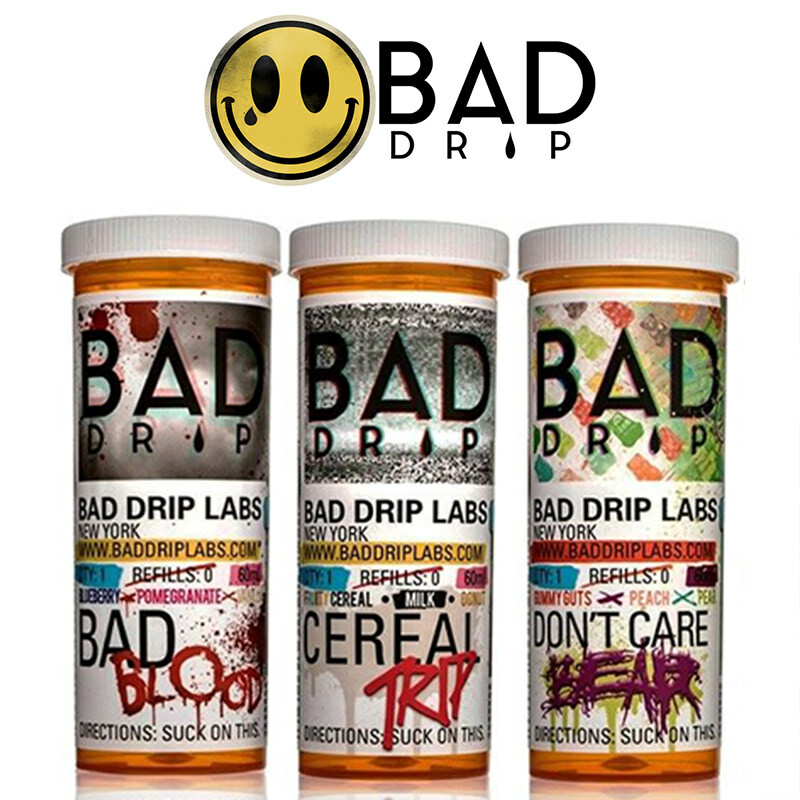 Eye-catching, different, Bad Drip comes in a ‘pill bottle’ and with a Bad Drip Smiley cloth. 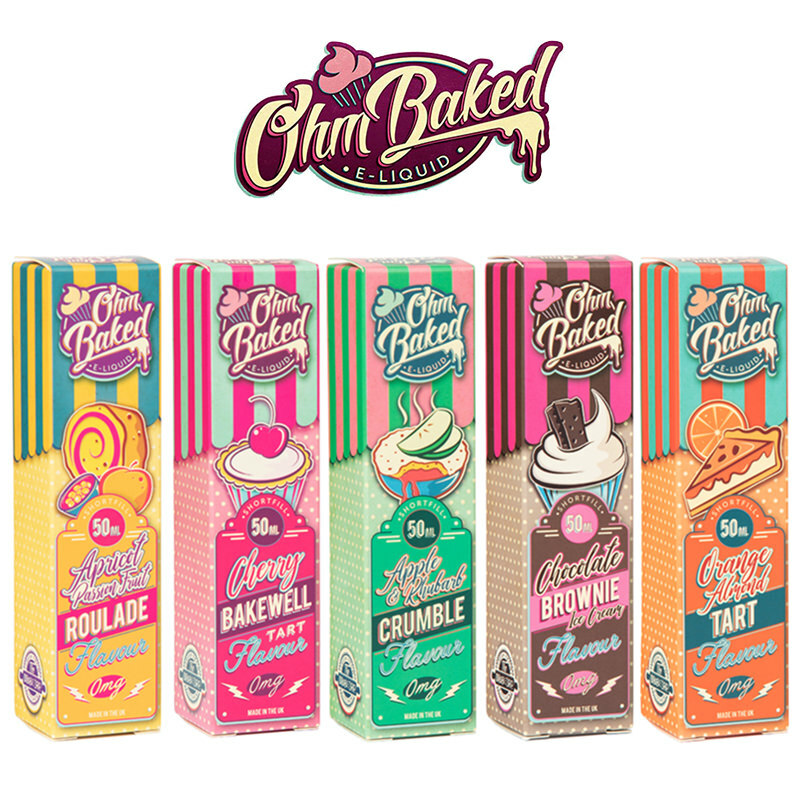 Great to smooth away the effects of a bad day and turn your mood mellow!